Aging can be a challenge at times. From the struggles that come with health-related issues to the inability to live our lives in the way that we once did, as we grow older, so do our bodies. With this comes the struggles of being able to perform simple tasks that we once did. Maybe we can’t carry as much as we once were able to, or maybe it’s difficult to keep a steady hand. Perhaps our vision isn’t quite as clear as it used to be. All of these experiences, and more, can be incredibly frustrating, especially when we’re simply trying to live our lives and maintain our daily routine. While we could just as easily admit defeat and struggle through these sorts of tasks, there’s another option. For seniors in the Columbus area, Your Healing Touch is here to help. Your Healing Touch provides seniors in the greater Columbus area with professional in home personal care services. While we don’t administer medical services of any kind, we are proud to serve Columbus seniors with a variety of home personal care services. No longer do you need to struggle through performing everyday tasks; our experienced staff is here to assist you with a wide variety of needs and concerns. Maybe you need help with preparing a meal in the kitchen. Perhaps you need a hand around the house helping you out with things like light housekeeping or laundry. Maybe you need a watchful eye to help you get around the house safely. All these tasks and more are services that Your Healing Touch can provide you with. The health, safety, and well-being of our clients is of the utmost importance to us, and we are committed to providing you with in home personal care to help you maintain your dignity and independence. These challenges shouldn’t be obstacles, and Your Healing Touch works to help you complete these tasks so that you can continue to live your life happily. Your Healing Touch is proud to serve Columbus with high-quality home personal care services. Whether you, a loved one, or family member is in need of a little bit of assistance at home, we are happy to provide you or them with our services. 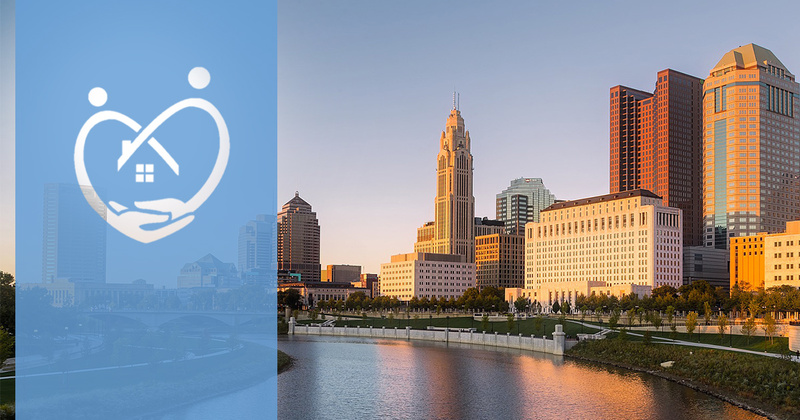 Whether it’s something like assistance with incontinence, or transportation to go run errands, it is our goal to provide Columbus seniors with the assistance they need to live a life of happiness and fulfilment. To learn more about our Columbus home personal care services, contact Your Healing Touch today.